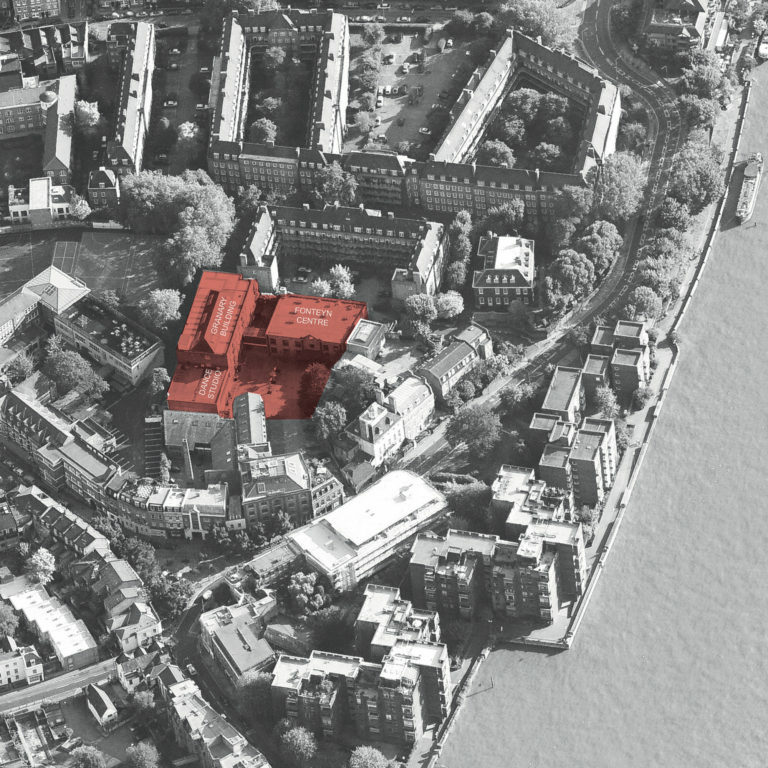 This scheme brings 39 new homes to the heart of Battersea Square and enables the Royal Academy of Dance’s relocation to new state-of-the-art premises. The design retains and enhances the site’s character through the conversion of the Granary Building, whilst adding an elegant and contemporary touch with the industrial-style architecture of new-build elements. The retained building was initially built as a granary in the 1890’s and is noted to be of architectural merit in the Battersea Square Conservation Area. 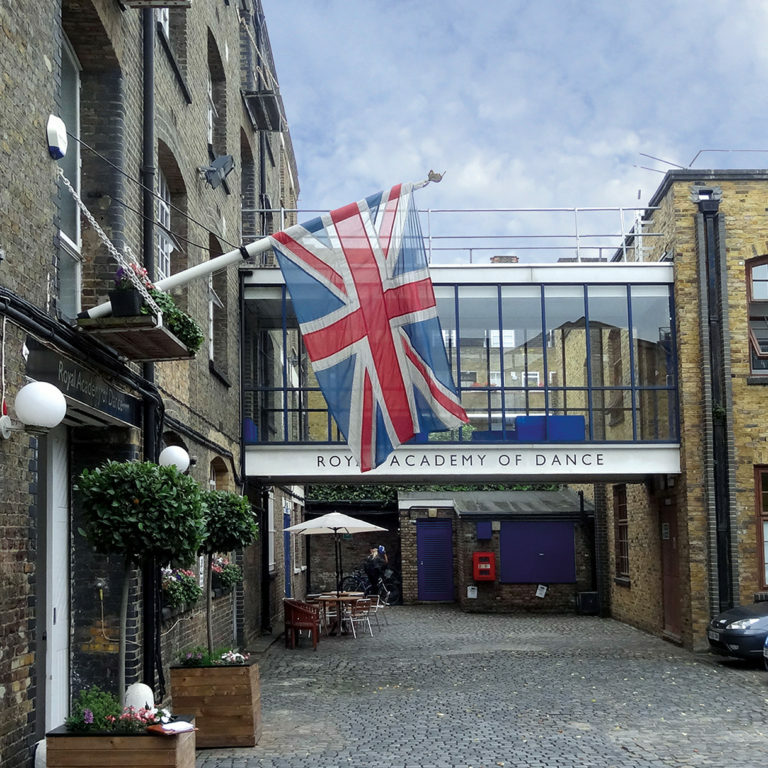 In 1972, the world-renowned Royal Academy of Dance (RAD) occupied the site and added a dance studio extension to the north and the Fonteyn Centre to the south west. 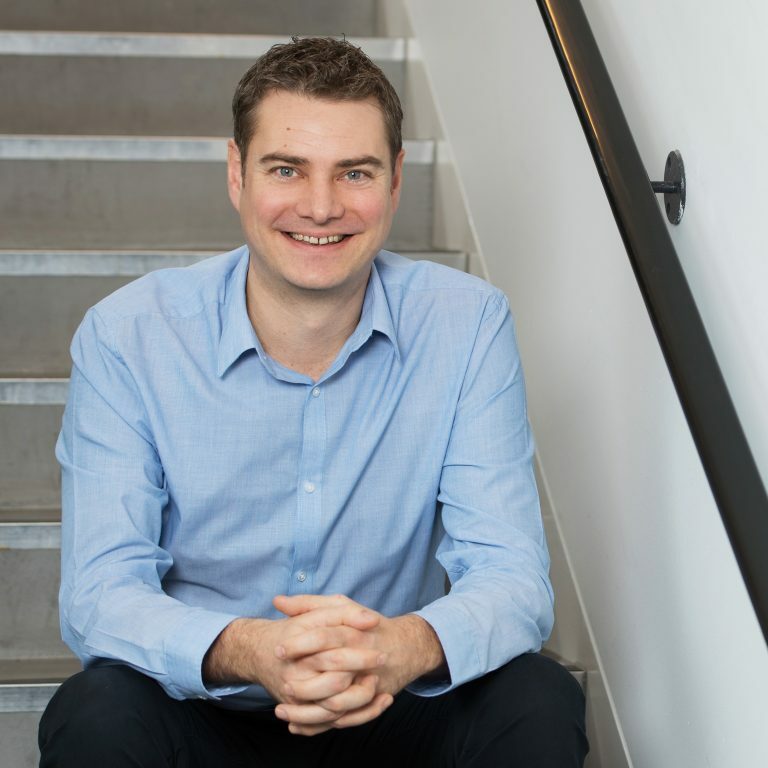 The opportunity arose to re-purpose the site into a residential development that will enable the Royal Academy of Dance to relocate to new, purpose-built facilities at York Way, Battersea, helping them to continue their mission of improving ballet and the teaching of dance throughout the UK. 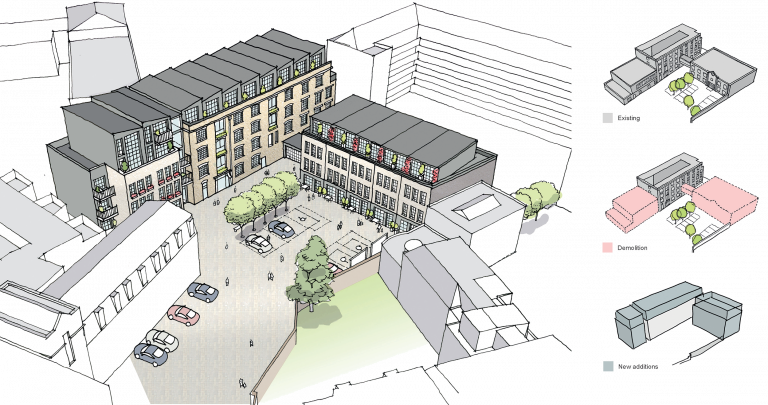 Our vision is to celebrate the site’s artistic, cultural and industrial heritage while providing a variety of beautiful houses and apartments for the locality. The Granary Building will be converted, retaining all original features where appropriate and utilising the high ceilings and large windows for an abundance of natural light into the new apartments. The building will be extended to the north, replacing the makeshift dance studio, and at roof level with a sawtooth roofscape that expresses and celebrates the link between the old Granary and the new-build structure. 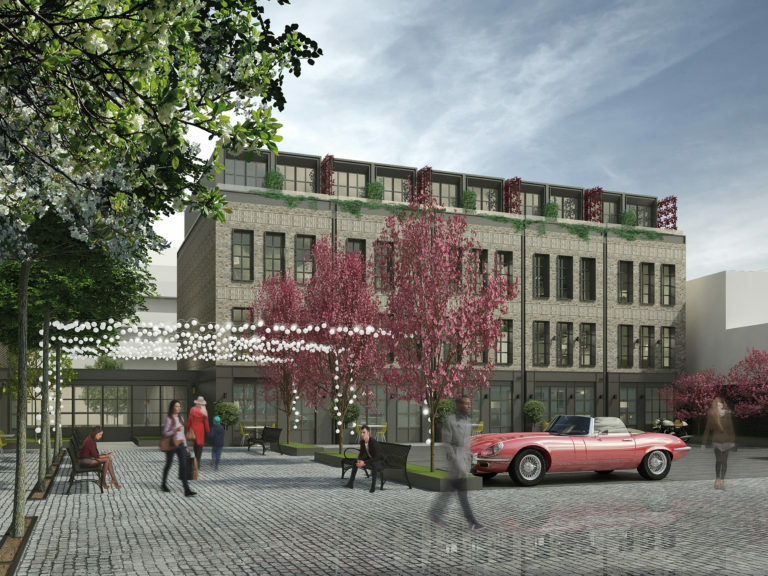 The demolition of the Fonteyn Centre will make way for five elegant townhouses that seek to emulate the industrial legacy of the site. 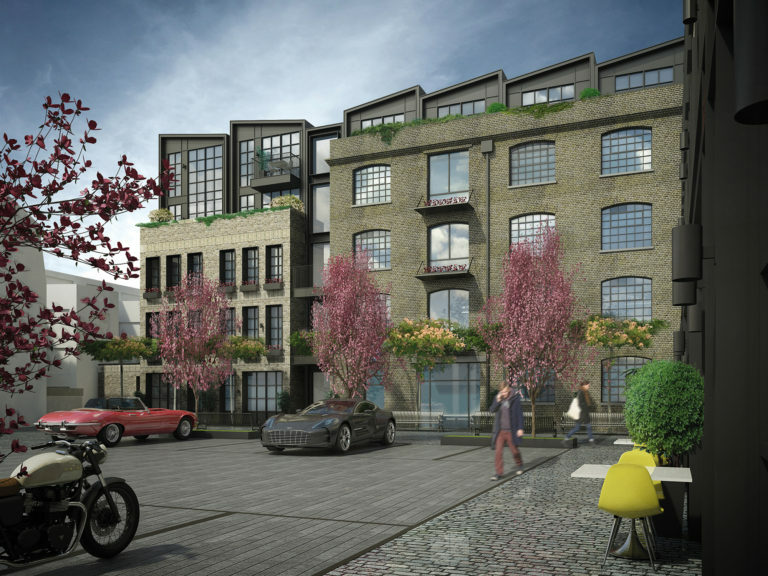 These townhouses take inspiration from the proportions of the original industrial buildings and have been designed with families in mind with their own front doors off the central courtyard, south-facing private gardens, and modern, light and open-plan interiors. The refined material palette was chosen due to its strong industrial reference with features such as crittall-type windows and tonal brickwork. 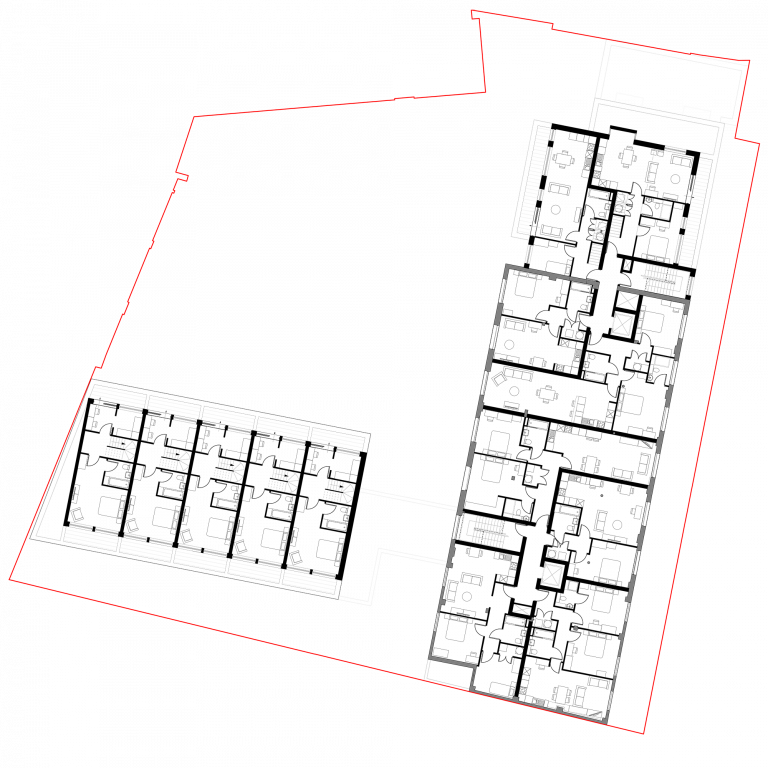 The heavy brick volumes contrast with the lightweight metal and glass components to emphasise that the new-build interventions are subservient to the original Granary building. 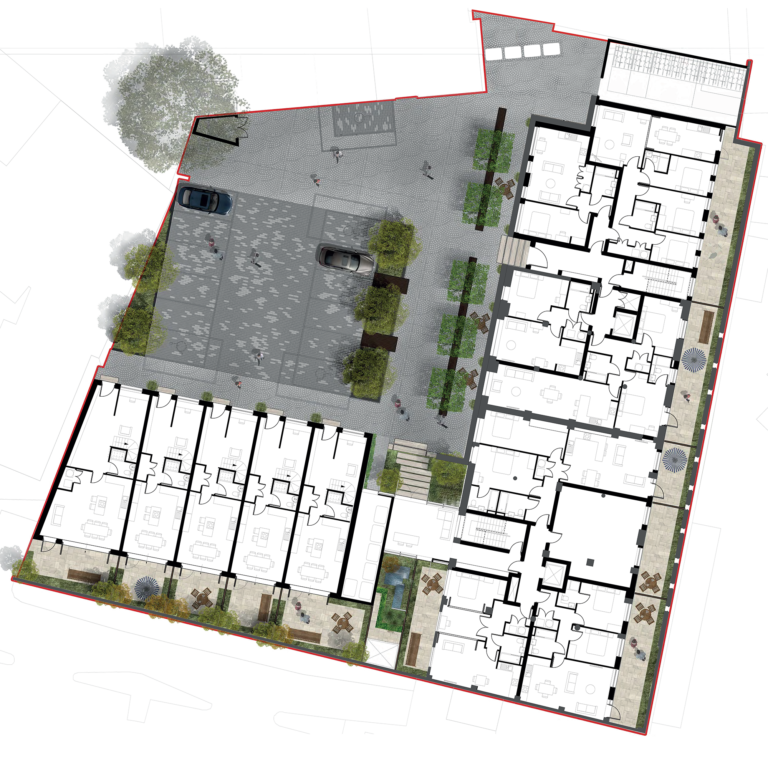 The old and new structures define the reinstated courtyard at the heart of the scheme, providing front door access to all apartments and houses to encourage activity in the form of amenity, parking and play. 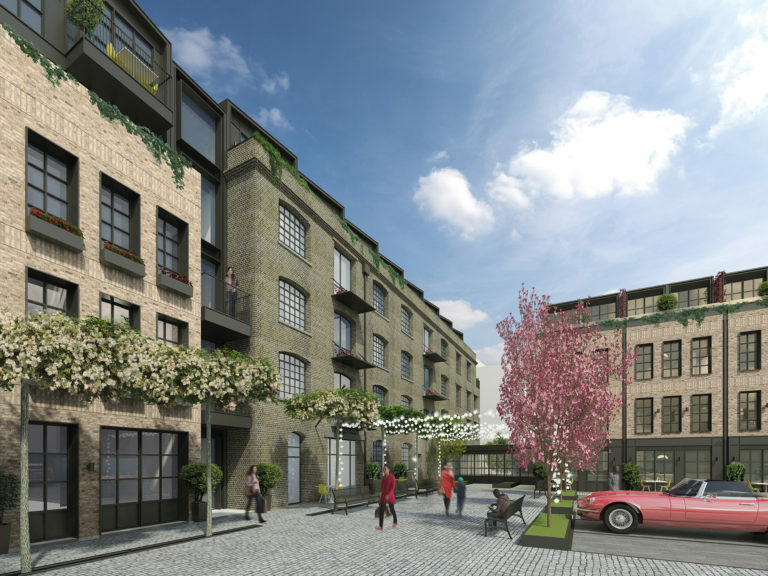 The existing granite setts and cobblestones will be sensitively reused and re-laid to create a contemporary interpretation of the industrial courtyards typically found within the Conservation Area.